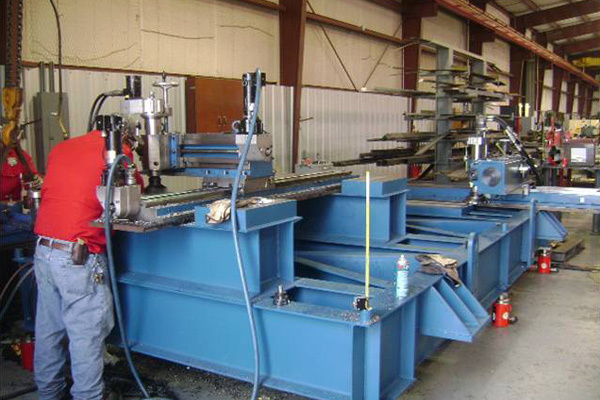 Down Time Services specializes in precision in-place field machining services. 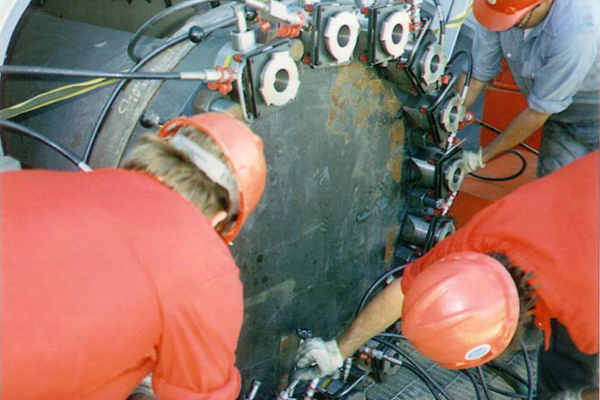 We have the expertise and the equipment you need to minimize downtime and maximize productivity. Our skilled technicians will travel to your plant or job location to make repairs and modifications on site or when you need them. 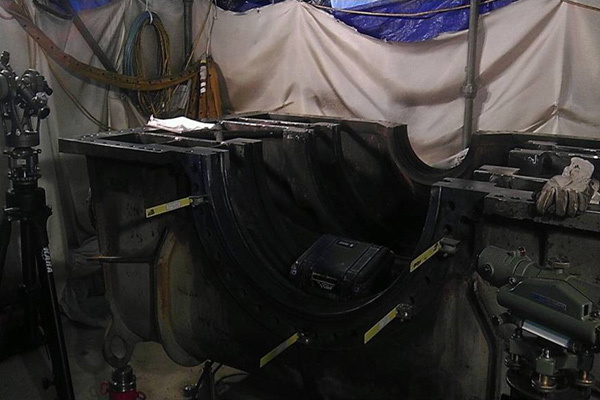 We maintain a complete inventory of portable field machining services equipment as well as metrology instruments and devices to meet virtually any need.